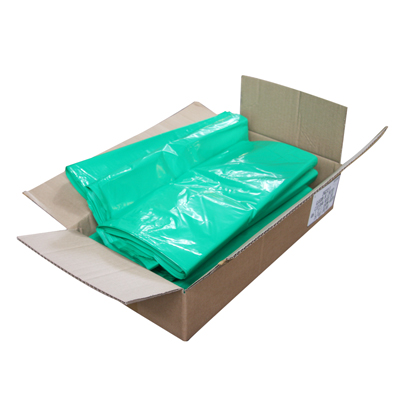 Eco Nexus 85 Crisp Packet Recycling Bin is ideal for crisp packet recycling schemes with a unit to dispose of empty packets, reducing cross-contamination of general waste. 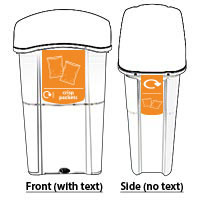 Recycle empty crisp packets in one dedicated unit with the Eco Nexus 85 Crisp Packet Recycling Bin, ideal for crisp packet recycling schemes. 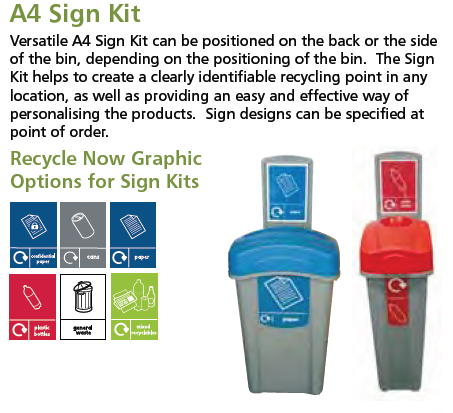 Eco Nexus Recycling Bins are a robust route to cost-conscious recycling. 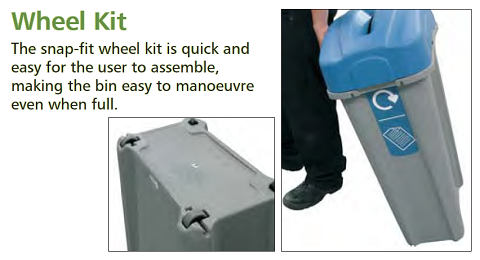 Eco Nexus 85 General Waste Bin co-ordinates with other Eco Nexus recycling products to collect non-recyclable material, reducing cross-contamination of valuable recyclable material.